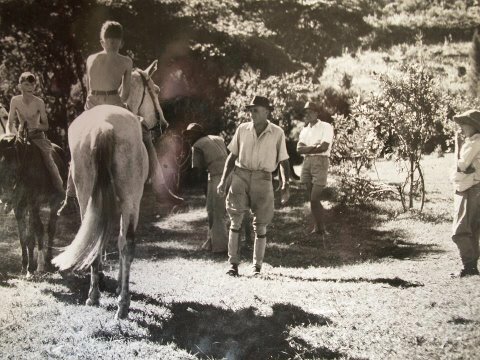 This post is inspired by a new follower, A Horse For Elinor. 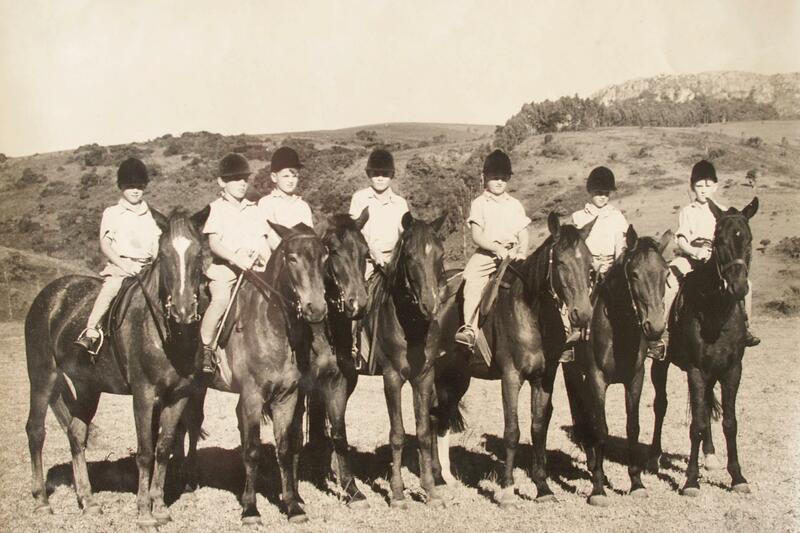 I have grown up with horses myself, all the way from a small private Primary school in Zimbabwe that taught horse care and riding, formerly Rhodesia, then in Australia, decades with little interaction other than the odd attendances of race meetings. 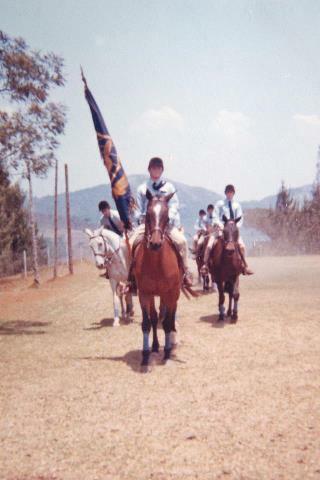 Eagle School was a wonderful boarding school, that closed due to terror activities in the late ’70s. 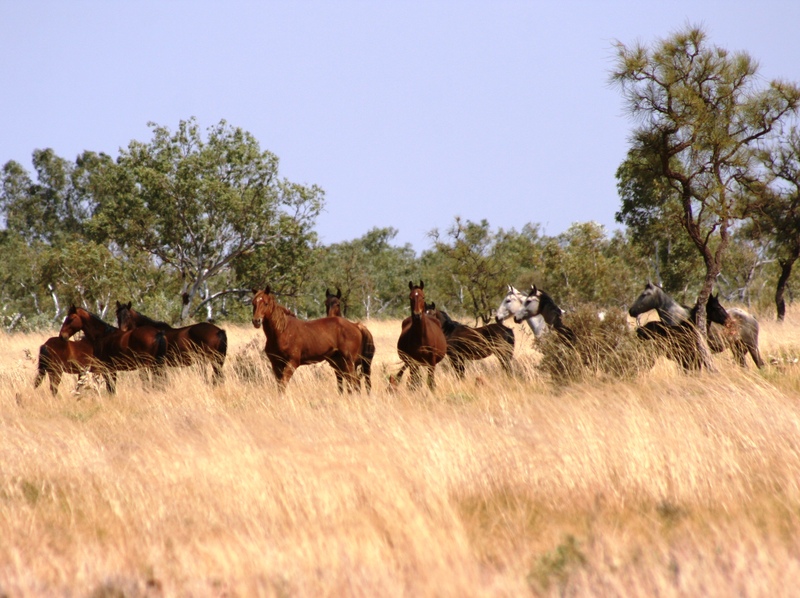 Horses have thrived in many regions of the Kimberley, developing into the tough and sure footed brumbies and wild horses today. They can now be found from the Blue Mountains in the East, the deserts of the heart of Australia and the heat of the Pilbara Iron Ore country. 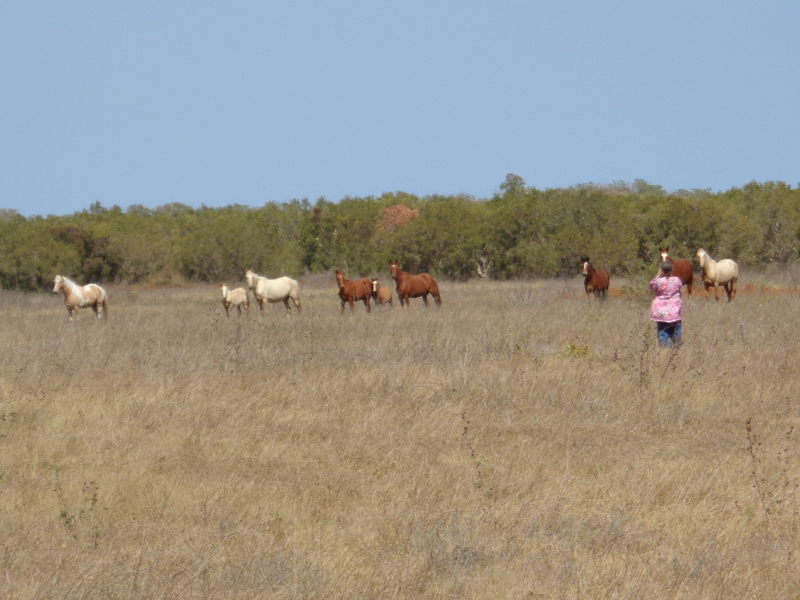 ‘Our own’ wild horses in the Broome and Kimberley region are beautiful, stunning, fascinating to watch and interact with, and this series of photos I hope do justice to our efforts to prevent the slaughter of these animals by the ‘authorities’. 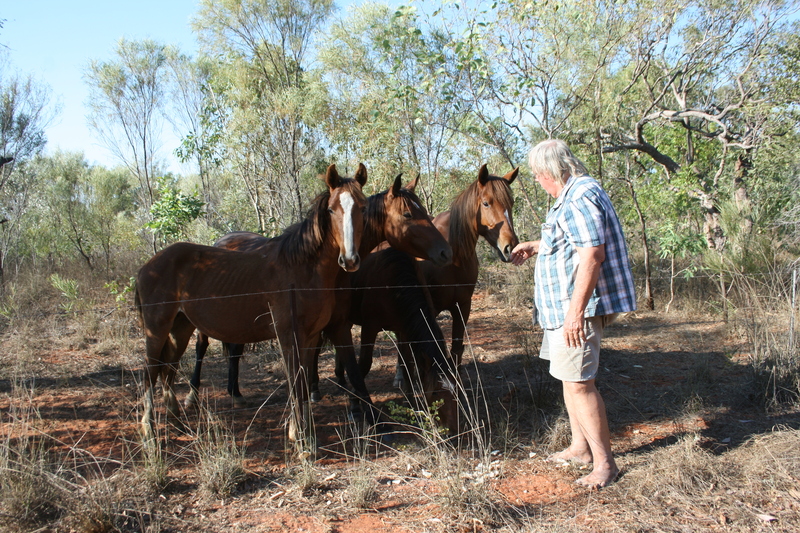 Craig Downer, pictured with my partner and horse lover and defender, who organized Craig’s Kimberley trip with me. 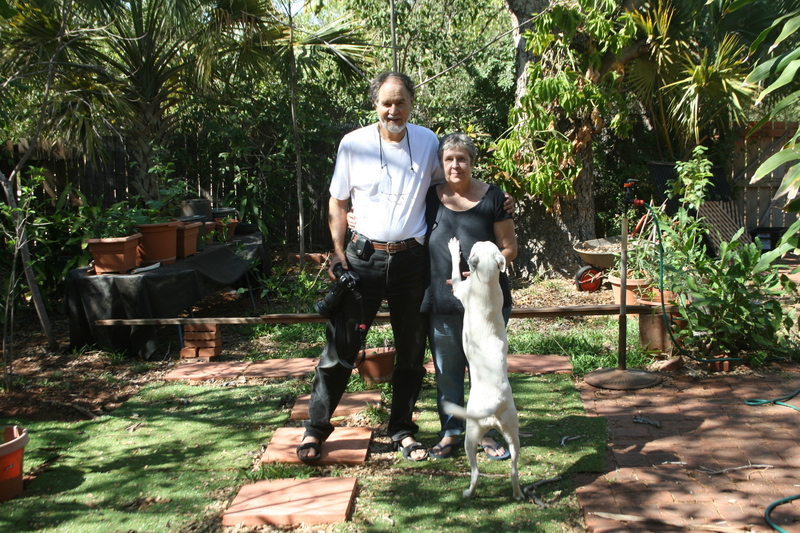 ‘Smarty’ the ‘hound’ appreciates attention too. 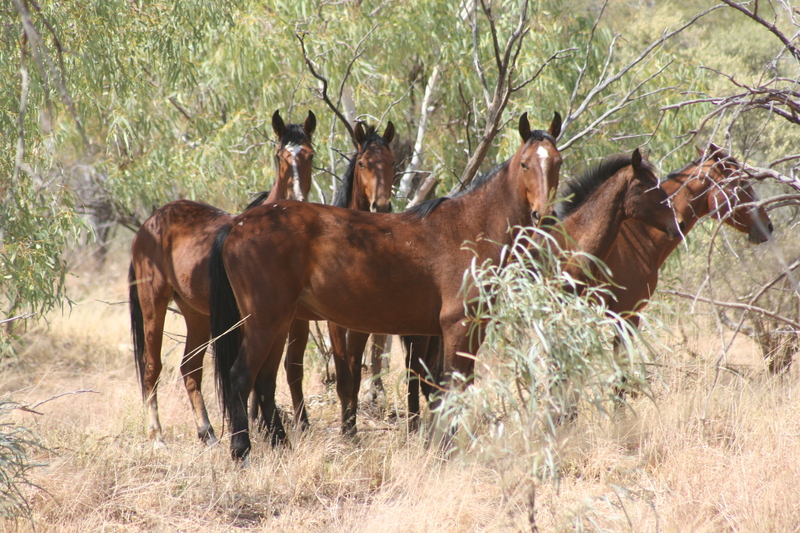 These horses are mostly the progeny of those that were rescued from mustering in the extreme north of the Kimberley. Only one of the original is still here after 10 years, after natural attrition. 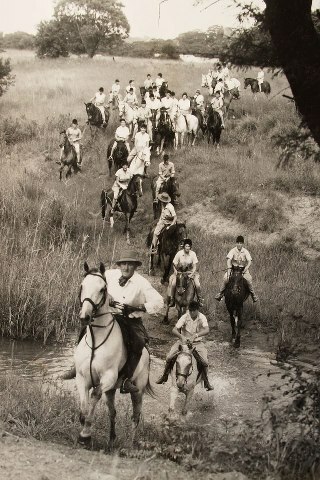 They never mixed with other wild horses in the same area. 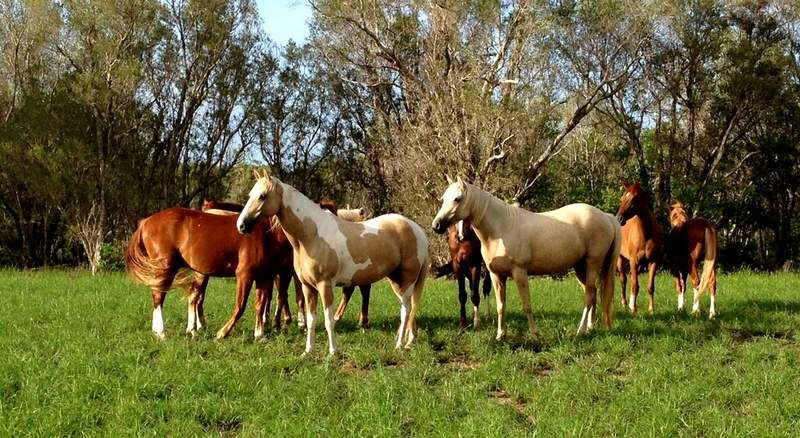 They are now not so wild, once the colts and stallion were gelded. 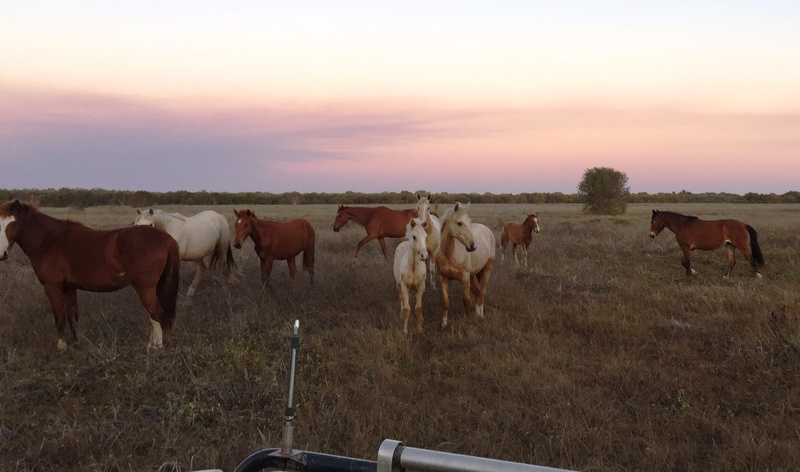 The fight goes on to stop the slaughtering of our wild horses from helicopters and adopt management plans instead, as advised by ecologist Craig Downer. 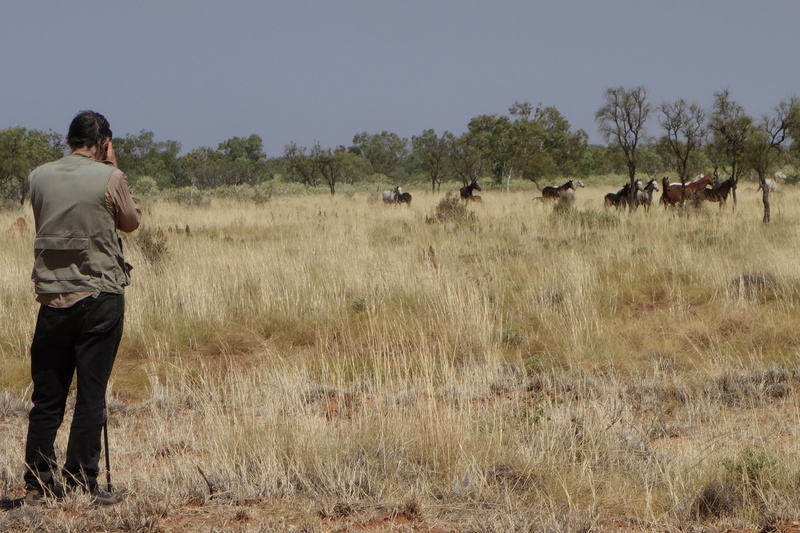 Some pics from the Lake Gregory region near the Tanami Desert where Craig Downer visited. 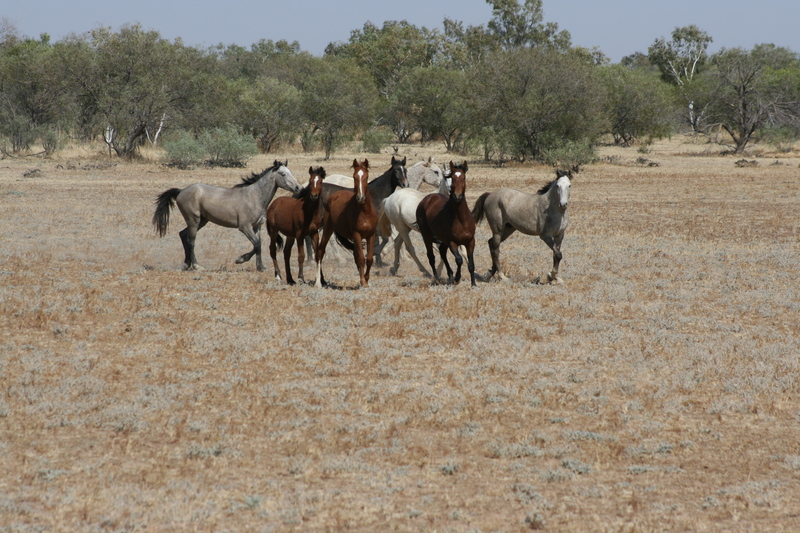 It’s Australia’s shame that wild horses are treated so badly, many going back to descendants of WW1 where hundreds of thousands lost their lives in our quest to survive the cancer of oppressive governments. It’s about time authorities invoked the management plans in the ecological papers published by Craig Downer. That goes for the US mustangs and burros too. This entry was posted in Broome/Kimberley, Environment, photography and tagged Broome, environment, kimberley region, nature, science, travel. Bookmark the permalink. Greetings, Tom! 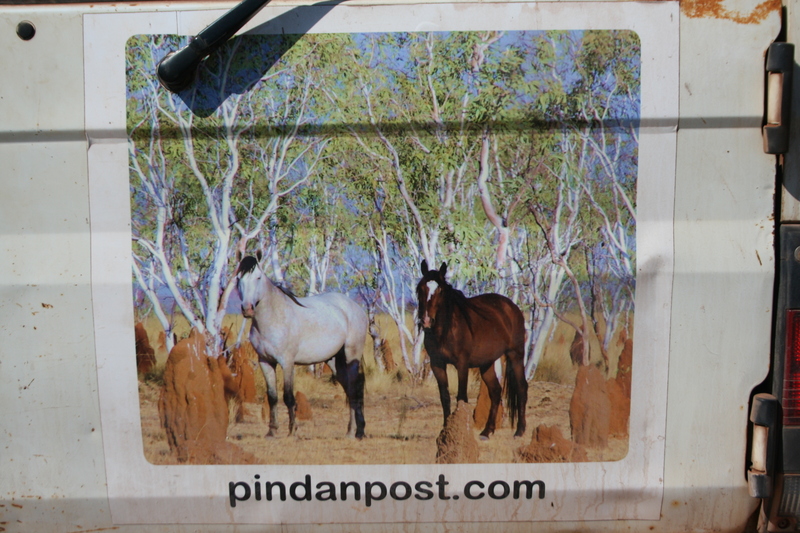 Greatly appreciate your reminding people of the wild horses of the fascinating Kimberley region, and of their great value in the wild. Yes, I continue the good fight for these amazing presences and strive for real justice. I often think back to our great time there and your guiding us to see the Lake Gregory Arabian wild horses and this vast and magical region! On Earth Day I will be giving a talk in defense of the wild ones, and I have begun the Reserve Design project with one area evaluated and report issued. Hope you’re doing well and to hear from you again soon.